The Brain Health Registry is designed to create a ready pool of research subjects for studies on neurological diseases such as Alzheimer’s; and, to shorten the time it takes to conduct clinical trials. A new online project led by researchers at UC San Francisco promises to dramatically cut the time and cost of conducting clinical trials for brain diseases. One of the biggest obstacles in conducting research into Alzheimer's disease is the ability to recruit qualified patients in a timely, cost effective manner for clinical trials. Effective use of this new Brain Health Registry could cut both the cost and time of clinical trials in Alzheimer's disease. The bottom line, this could shorten the time it takes to discover an effective treatment for Alzheimer's. With easy online registration, the Brain Health Registry is designed to create a ready pool of research subjects for studies on neurological diseases, such as Alzheimer’s and Parkinson’s, as well as depression, post-traumatic stress disorder and many other brain ailments. About one third of the cost of running a clinical trial comes from having to recruit patients, and many trials fail or are delayed because of it. 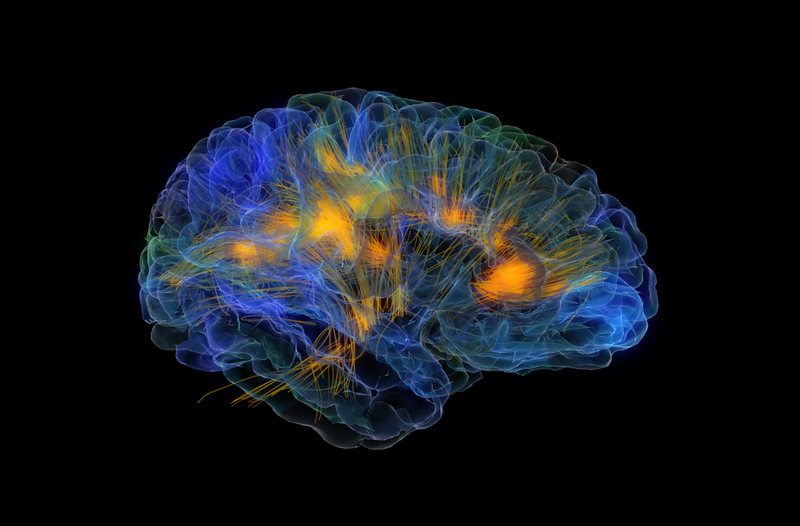 The Brain Health Registry is the first neuroscience project to use the Internet on such a scale to advance clinical research, according to Michael Weiner, MD, founder and principal investigator of the initiative at UCSF. One of his roles is serving as principal investigator of the Alzheimer's Disease Neuroimaging Initiative, the largest observational study of Alzheimer's. Leading funders for the project include the Rosenberg Alzheimer’s Project, the Ray and Dagmar Dolby Family Fund and Kevin and Connie Shanahan. The initial focus will be on the San Francisco Bay Area, and the goal is to recruit 100,000 people by the end of 2017. Nearly 2,000 people already signed up during the online Registry’s beta phase. Volunteers will provide a brief personal history and take online neuropsychological tests in an online game format. The games give the Brain Health Registry scientific team a snapshot of the participant’s brain function. The data collected will help scientists study brains as they age, identify markers for diseases, develop better diagnostic tools to stop disease before it develops and increase the ready pool of pre-qualified clinical trial participants. A select number of volunteers will be asked by researchers to do more, such as providing saliva or blood samples, or participating in clinical trials to test potential cures. Volunteers can participate as little or as much as they like. All information will be gathered in accordance with federal privacy laws under the Health Insurance Portability and Accountability Act (HIPAA), as well as the highest standards of medical ethics. Recruiting costs are a large part of the expense of conducting clinical trials, which, in turn, help drive up the cost of developing new drugs. Early stage trials, which focus on safety and preliminary efficacy, can cost tens of millions of dollars. Late stage trials, which involve hundreds, if not thousands, of people and focus on efficacy, can cost hundreds of millions. Trials at both stages can drag on for years, largely because recruitment is such a big challenge. The Brain Health Registry has partnered with Lumosity, the San Francisco-based brain training and neuroscience research company. Lumosity is helping recruit members for the Brain Health Registry and has also provided a battery of online assessments as part of the brain performance tests. The Brain Health Registry is also collaborating with healthcare and product leader Johnson & Johnson Innovation and Cogstate, the Australian company known for its computer-based cognitive assessment tools.